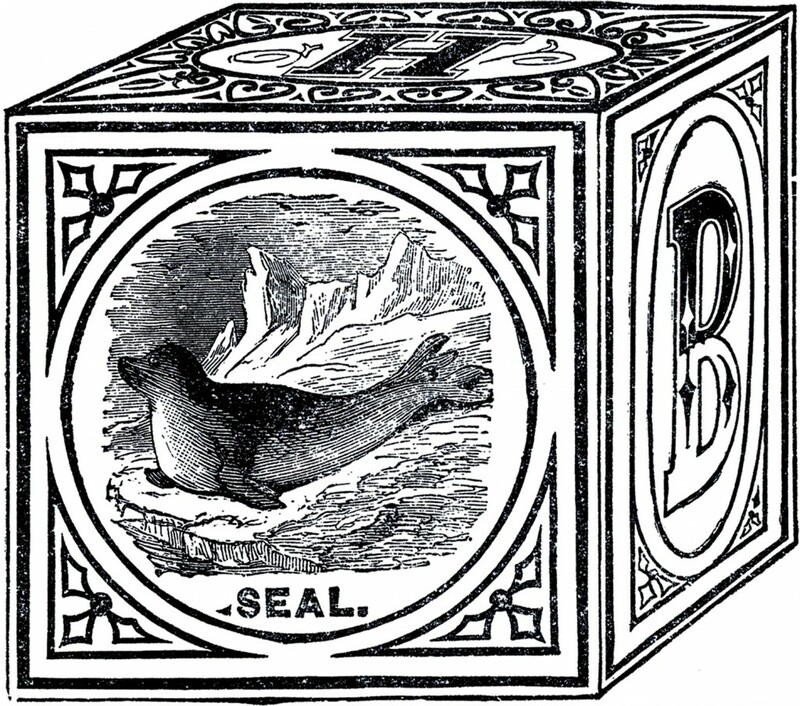 These are some marvelous Victorian Toy Block Images! These are three more graphics that were scanned from a very rare printer’s book in my collection! There’s no date in the book, but my best guess would be that it’s from around the 1880’s. Shown above are 3 classic looking Victorian Alphabet Block images. 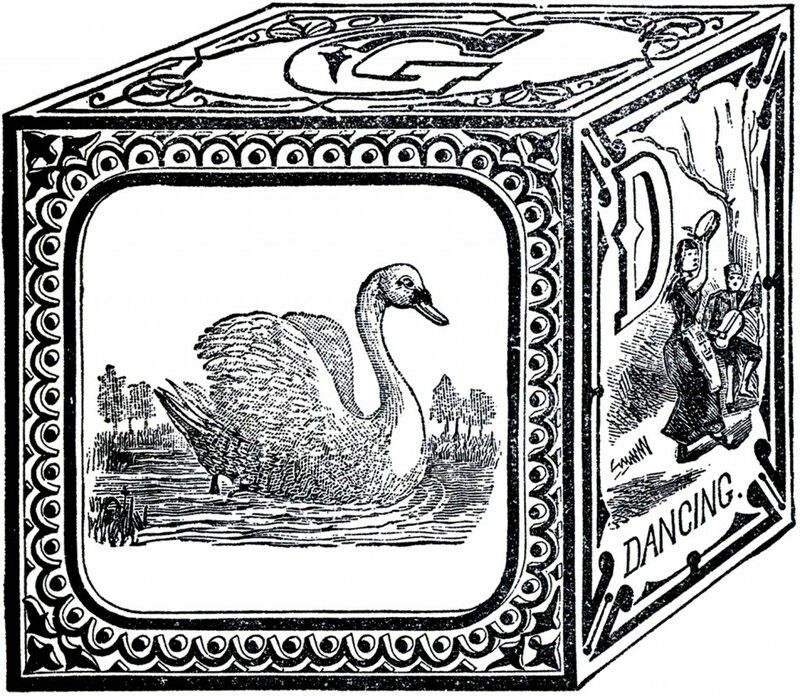 Included are one with a Swan on it, another with a Seal and a third one with a curious looking Man riding a Velocipede! So nostalgic and fun! I thought these might be fun to use in your holiday projects or perhaps for a Handmade Christmas Card! You might also like the Cast Iron Toys that I posted not too long ago, from the same book, you can find them HERE. 2 Retro Kitsch Calico Stuffed Animal Illustrations – Blue! 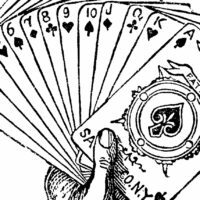 Vintage Joker Hand Holding Playing Cards Engraving! Elegant Nostalgic Pedal Car with Cute Boy Image!